To think about at the reception desk. 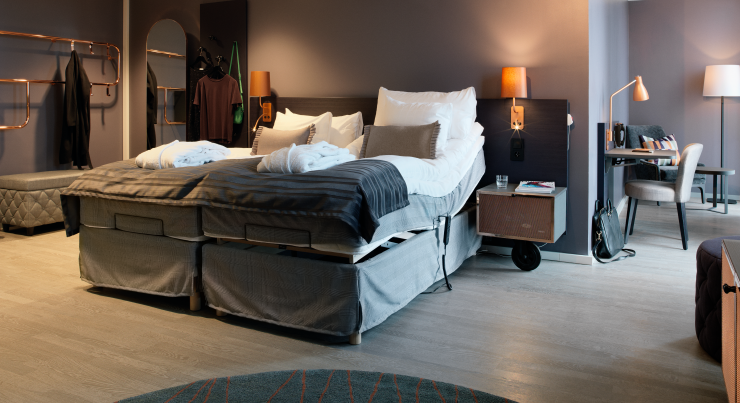 Different hotels have different solutions, so find out what solutions and accessible design you have at your hotel. Imagine if you were five years old or sitting in a wheelchair, how would you give yourself a pleasant check-in experience? 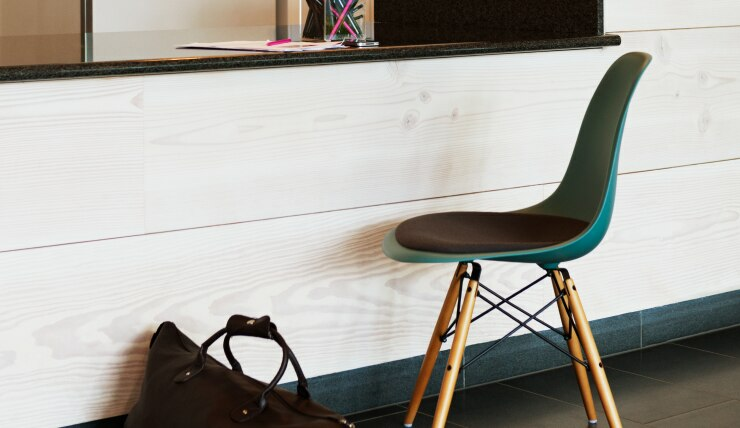 Many of our hotels offer two different reception desk levels. What kind of counter do you have at your hotel? If you don’t have a counter in an appropriate height, how would you welcome a guest that is a child, uses a wheelchair or need to sit down? 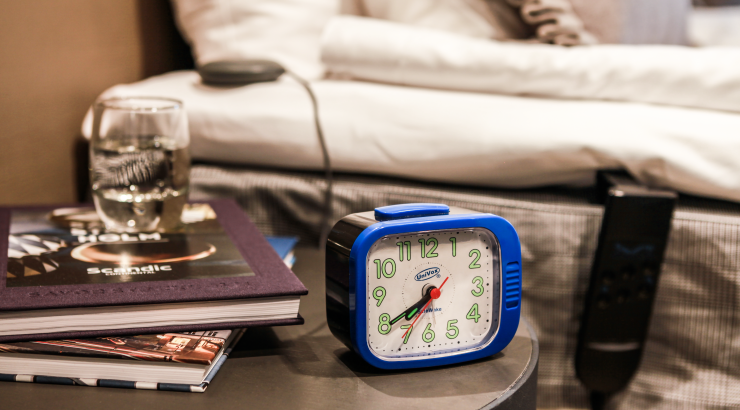 For guests with a hearing impairment, there should be a vibrating alarm clock available to borrow. The alarm clock also has a fire alarm function helping the guest in an emergency. Make sure that you know where the alarm clock is. Check that it is set on the correct time, that it's charged and in good condition. You should also be able to show a guest how the alarm clock works. There should always be a hearing loop placed in the reception and marked with a sign placed next to the microphone, easy for the guests to spot. Keep in mind that the guest with a hearing aid can hear what you talk about when you stand close to the microphone in the reception. There should be a clear walkway between the reception and the lifts, and other public areas. Remember to check the walkway at your hotel. Can the guests easily get to the lifts leading to their room from reception, even if they are in a wheelchair? Always ask the guest which kind of room they would prefer and if they need something. It's often a good idea to place a guest with a disability near an elevator to make it as easy as possible for the guest. For a person with a visual impairment, you should offer a smaller room, so everything is close and easy to find. 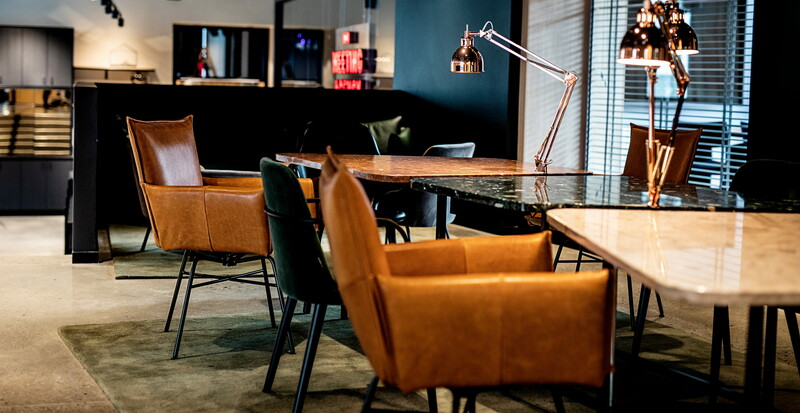 You can also offer that a Scandic Team member can guide the guest in the morning to the restaurant. If someone has booked an accessible room or has difficulties walking, you should always offer guidance to the room. If you help in preparing a meeting room, think about creating enough space for wheelchairs. Always ask if someone is in need of a hearing loop. Many companies will have at least one person with a hearing impairment, but many might not even know what a hearing loop is. Remember to ask if any of the guests have food allergies or fragrance sensitivity, for example to a kind of flower. If you use flowers, don´t use flowers with a strong scent. In the case of meetings for an organization such as the Rheumatism Association, make sure that the room is not too cold. We work together to make every guest feel welcomed.